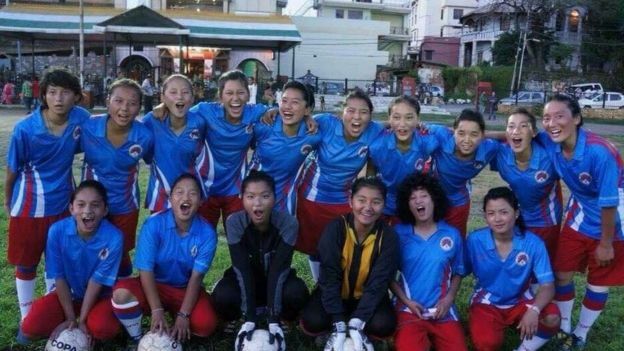 A Tibetan women's football team has claimed that they have been denied United States visas to take part in a tournament in Texas. They say they were told they had "no good reason" to visit the US. 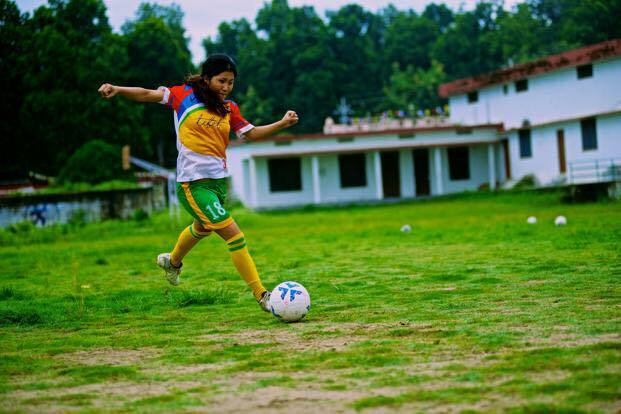 Most of the players are Tibetan living in India, and had applied at the US embassy in Delhi. US President Donald Trump has imposed a travel ban (now frozen) on nationals from seven countries, but neither India or China is on the list. Tibet, a remote and mainly-Buddhist territory known as the "roof of the world", is governed as an autonomous region of China. Cassie Childers, the executive director of Tibet Women's Soccer and a US citizen, told the BBC that she had accompanied the group of 16 players for interviews at the embassy on 24 February. "I am disappointed because we had planned the trip for months. It was a big moment in every player's life when they were told about the trip. 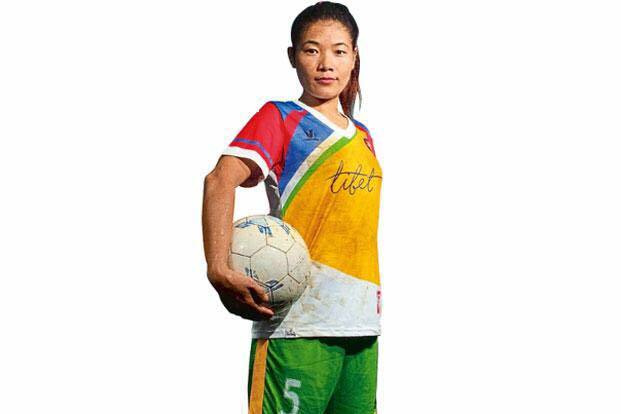 It was their opportunity to tell the world that Tibetan women are capable of achieving anything," she said. Ms Childers added that she was "ashamed" that her country refused to grant visas to a women's football team. However, she said she did not think the denial had anything to do with the Trump administration. "I had feared an outcome like this because Tibetans usually struggle to get US visas as officials fear that they might request asylum," she said. She added that her team "was in good spirits despite this setback". "The players are very positive. I was very dejected but they motivated me. I hope some other place will invite us where Tibetans are welcomed. Otherwise, we will just get together in an Indian city and practice anyway." A US official told the AP news agency that they did not comment on individual cases, but that the US position on Tibet had not changed, which is that Tibet is still recognised as part of China. The team was planning to take part in the Dallas Cup, an annual tournament for youth teams from around the world. 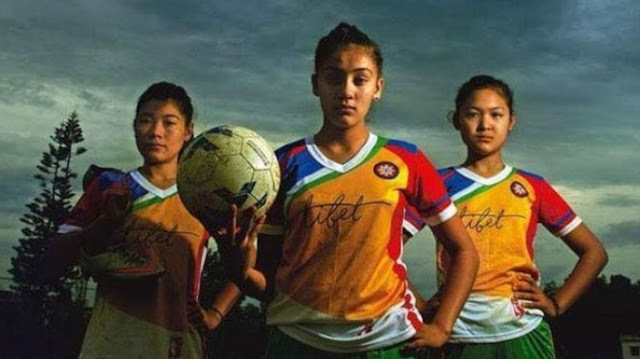 Responses to "Indigenous Tibetan Buddhist women's football team 'denied US visas'"